The Australian government recently announced a new permanent visa, for some New Zealand Special Category Visa-holders (SCV), available from 1 July 2017. It is estimated that up to half of the non-protected SCV New Zealanders residing in Australia are not eligible for the new pathway. Contact Hon David Coleman MP, Minister for Immigration, Citizenship and Multicultural Affairs and Hon Shayne Neumann MP, Shadow Minister for Immigration and Border Protection. 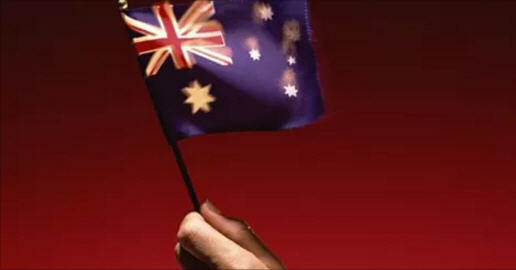 You may also wish to contact Hon Tony Burke MP, the Shadow Minister for Citizenship and Multicultural Australia. Also email a PDF of your letter the New Zealand Minister of Foreign Affairs, Hon Winston Peters MP.